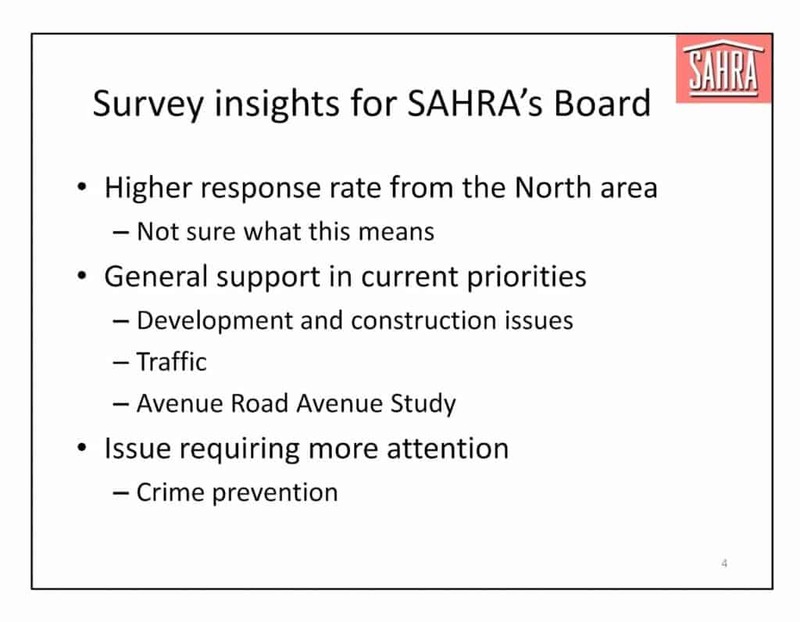 The Directors of SAHRA decided to conduct a Survey of the residents in our area to determine items of interest to our members and to change and/or confirm SAHRA’s priorities. As SAHRA does not have enough Board members and volunteers to execute all of our interests, we need to prioritize and resource the items of the greatest interest to our members. A number of questions were formulated, many multiple choice but also short answer. 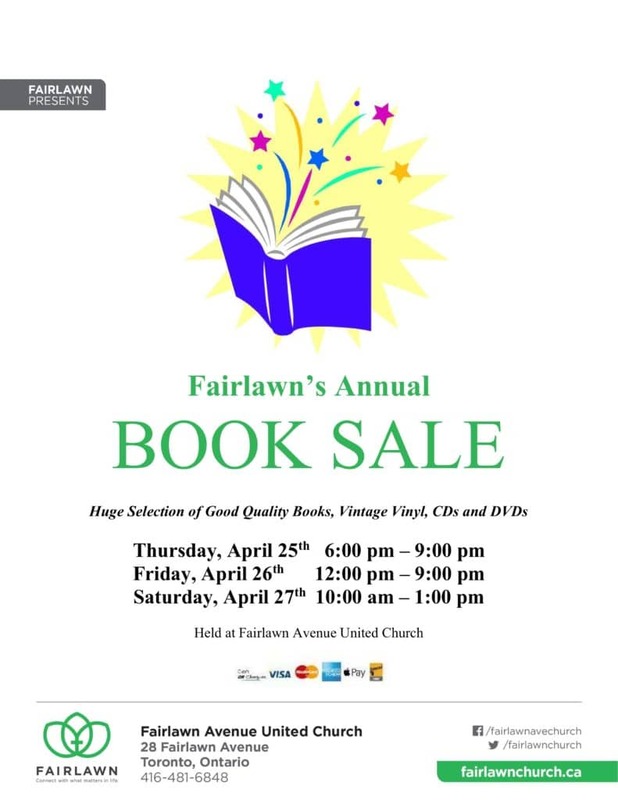 The survey was available online, through links published in our eBlasts. 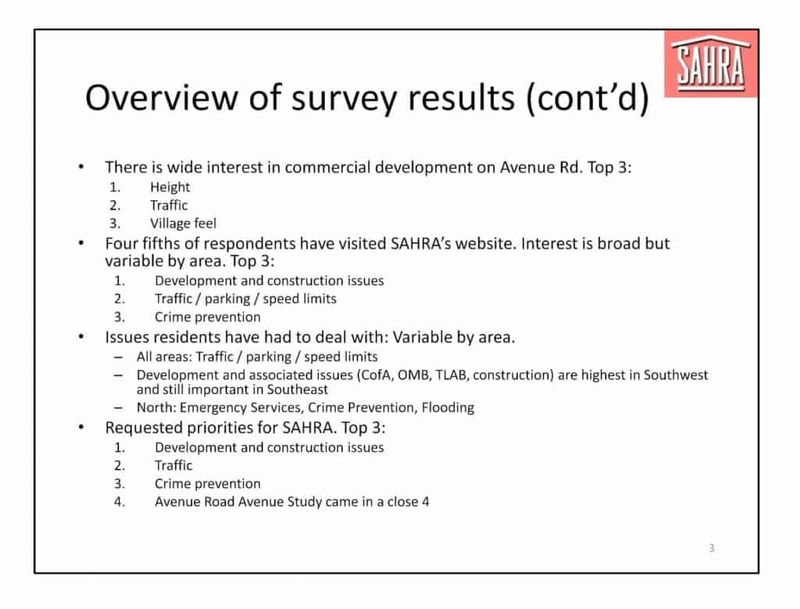 A print Newsletter, distributed to every residence in SAHRA’s neighbourhood, also included a copy which could be completed and submitted, as well as the URL for the online version. 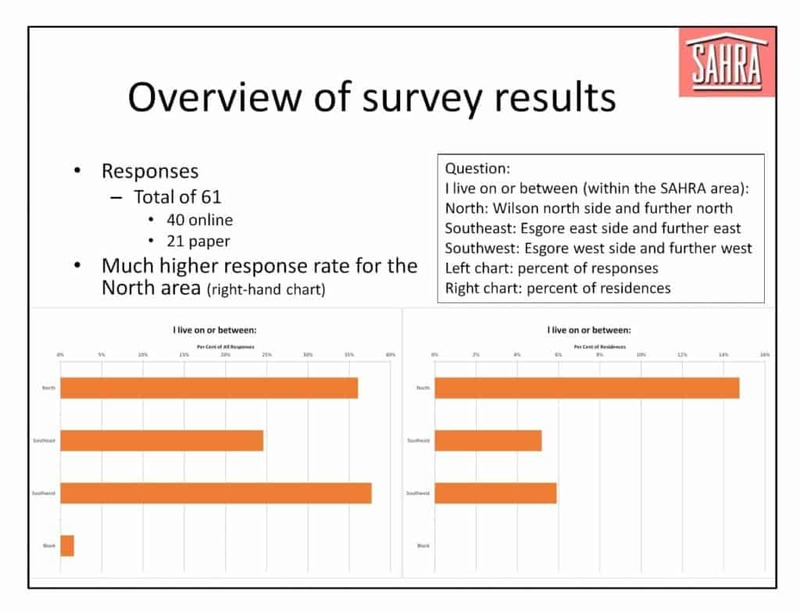 Both versions of the survey were identical. The online survey was open from February 28 to April 15. The paper copy was distributed during the first week of March. There were a total of 61 responses – 40 using the online survey and 21 paper submissions.